The craziness and buzz that is our daily routine stretches our patience, builds anxiety and puts us into the path with the rest of the sheep clocking another day of existence. In our fast-paced society that we now live in, it’s important to take a pause, slow things down for a few minutes and actually enjoy life. Starting back in the 1930s in the USA, a culture developed of cruising on a motorcycle. Something that was designed to be relaxed, easy, and often aimless, allowed people to just live in the moment. The open roads called and provided all sorts of adventure as people meandered their way through the back roads enjoying the sights and sounds it availed. The typical cruiser motorcycles had character that tended to accentuate this philosophy, so often had foot forward controls, handlebars that were brought back so the person’s spine was straight up or even leaning back a little rather than hunched over a tank. The bikes themselves were tuned with some low-end torque with easy gearing and softer suspension for the cushy ride, purposely not meant for racing. It wasn’t about winning a medal, it was about enjoying life. Often the rides turned into social gatherings, meetups where like-minded people got to carouse and swap stories of the travels and adventures they had been on. Common ground was found by many at these types of events as everyone was out to enjoy and with every conversation brought new roads to discover. 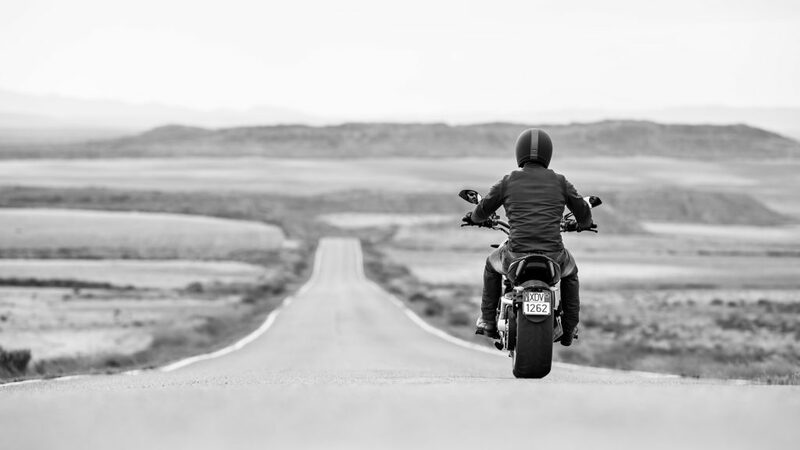 Manufacturers like Harley and Indian have been predominant players in field of cruising motorcycle from the beginning, catering to the vast tracts of open road in the USA. 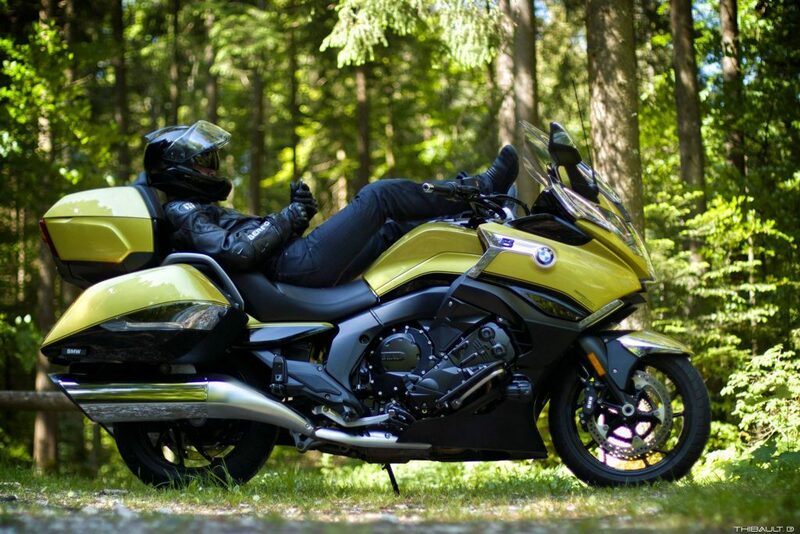 Other manufacturers like BMW, Ducati, Honda, Moto Guzzi, Yamaha, Suzuki, Triumph, and Victory came into this scene much later recognizing a need to provide options to people and catering to the North American culture which didn’t really exist in much of Europe or Asia. Today, the premise of cruising is much the same as before, but due to the influx of innovation and technology, the bike styling and feel has broadened a fair bit. Small basic cruisers still exist in the marketplace that keeps it minimalist, real and historic. Bigger bikes have captured a lot of the cruiser market providing bigger engines with more horsepower, large fairings and windscreens to cut the wind and put the rider and passenger into a veritable bubble from the elements, integrated luggage systems with electronic locking systems, cruise control, heated seats and hand grips, stereo systems with Bluetooth connectivity between devices for music or GPS integrated with the helmets, electronic suspension controls to soften or harden the ride depending on the load being carried, in general an enormous amount of options are available to make the ride more comforting. It’s really quite easy to understand why people are attracted to the cruising life. Just need to find the right bike for you and hit the open roads!